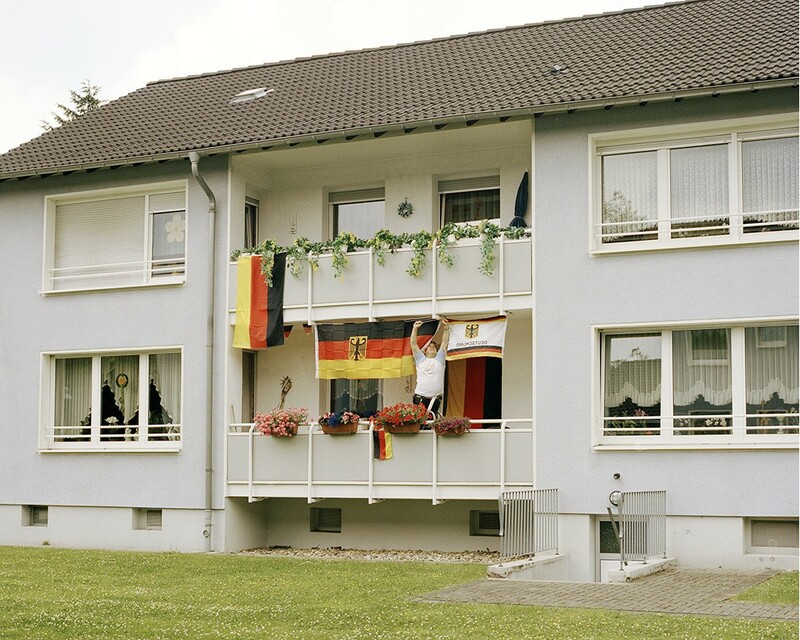 “German photographer Marita Bullmann has a unique style of portraying her fellow Germans; she explores and depicts their personal habitat in a very honest way. 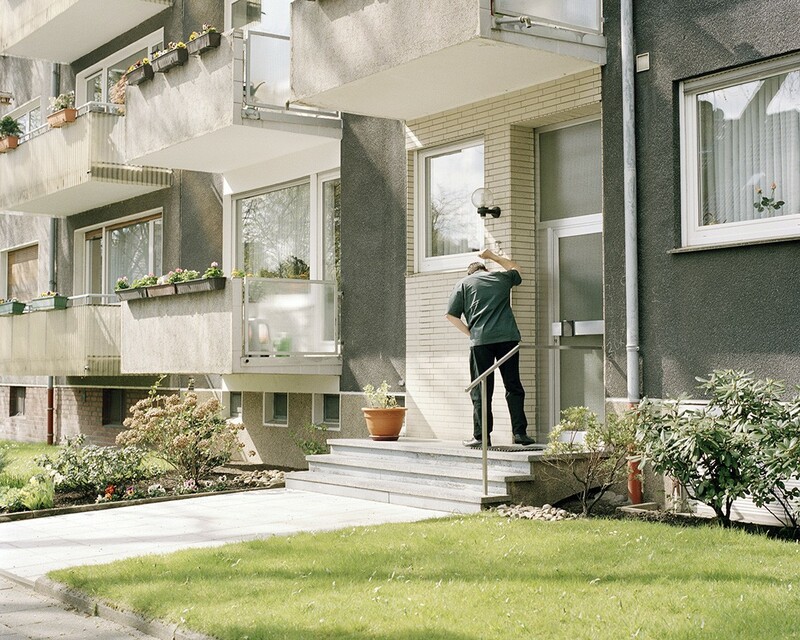 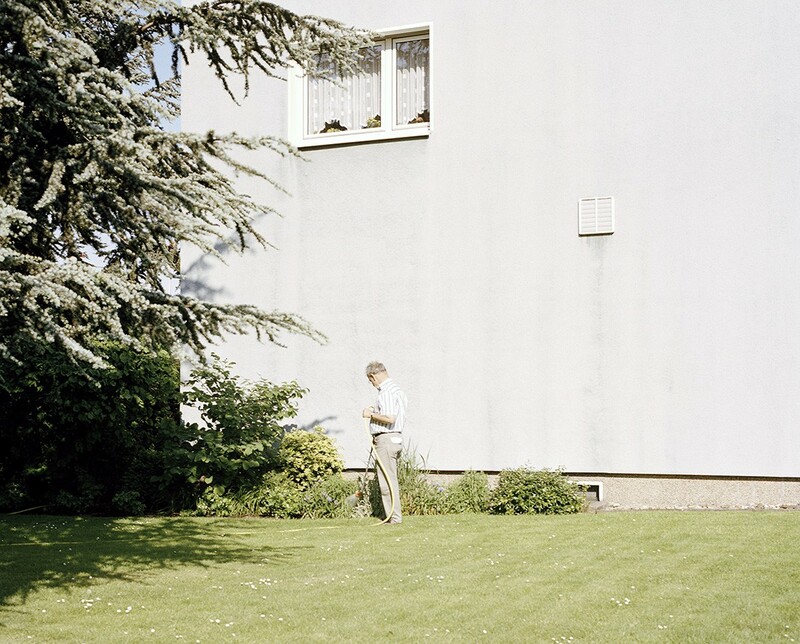 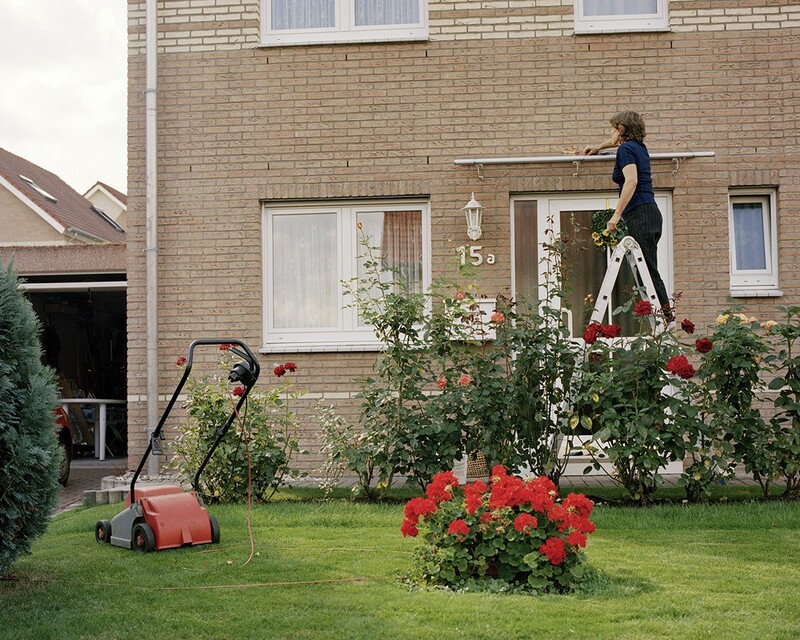 For her series Es Gibt Immer Was Zu Tun (There is always something to do), Bullmann created a series of images portraying regular people doing regular things, like mowing the lawn, doing the laundry or hanging out in the sun. 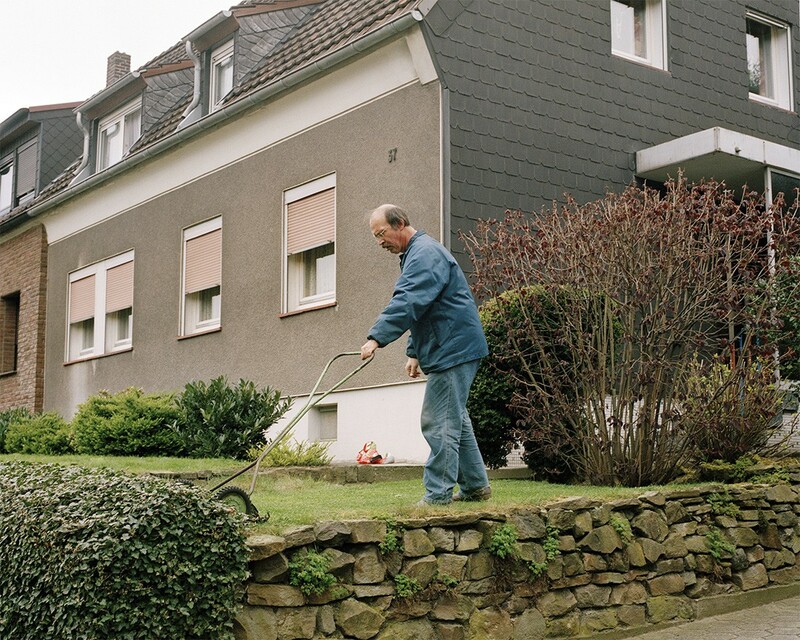 By doing this, Bullmann provides us with an intimate sneak-peek into the lives of our Eastern Neighbors.” From Blend/Bureaux publication.